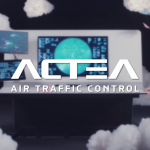 The new ACTEA ATC console is the air traffic control console of the future. GESAB takes another step towards innovation to revolutionize airport management. 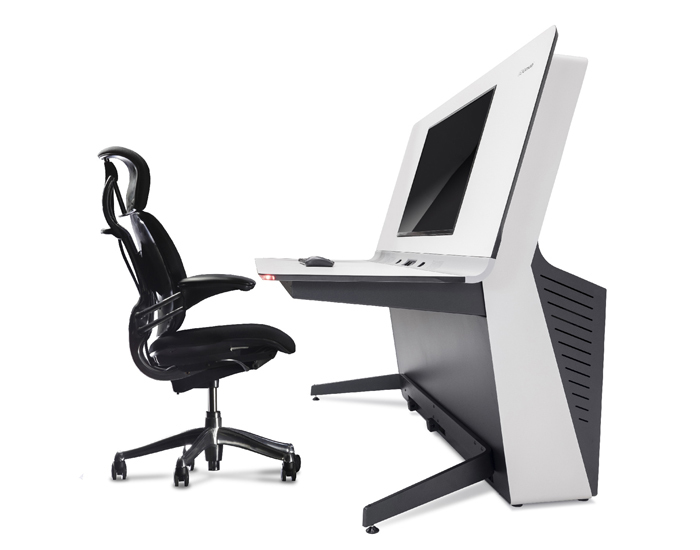 The ACTEA ATC (Air Traffic Control) console is GESAB’s most innovative bet for air traffic. It is a new air traffic control console designed with future in mind. The ACTEA ATC has a designed focused on ergonomics, featuring clean shapes and a unique and compact structure. The shapes optimize space to the maximum by means of the console’s winglet surface and provide an attractive design, which features great capabilities and easy access. A console designed for 24/7 critical environments, such as any airport’s control room. 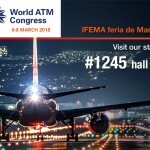 The ACTEA Air Traffic Control console adapts to any operating need and function, including monitoring systems, frontal design, equipment integration, Personal Hub and different accessories for cables and connections management. The first experiences with the console have been promising and successful, living up to the expectations generated by GESAB’s project to present a new generation of air traffic control consoles. Discover all of the advances and technical characteristics of GESAB’s latest console online. Its unique functionality and structure make the ACTEA ATC the ultimate console of the future, today.